Time to dance guys! 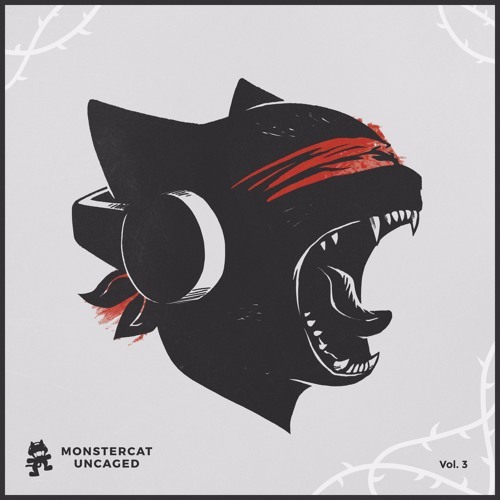 Monstercat have unveiled their latest Monstercat Uncaged Vol. 3 and it's packed with energetic tracks that will get you dancing! This third act certainly lives up to its tagline of The Volume Will Rise. Featuring some dance music goliaths making their debut on Monstercat such as Kill The Noise, Lookas, and Delta Heavy, this compilation certainly illuminates the impressive path Monstercat continues on as a juggernaut of the industry. And in similar theme to the previous Uncaged albums, we are treated to a special super collab between Muzzy, Koven, and Feint titled Worth The Lie. Other favourite tracks of mine are Without You (Slander & Kayzo ft. Dylan Matthew), Told Ya So (Grabbitz), Bubbles (Tokyo Machine), and By Your Side (Stonebank).There's 32 track for your listening pleasure below! Enjoy and dance! Monstercat is one of electronic music’s most influential independent record labels. Founders Mike Darlington (CEO) and Ari Paunonen (COO) established the label in 2011, and since moving to Vancouver, British Columbia, have built a roster of world-renowned artists. The company’s mission is to connect artists with fans in a way that nurtures the spirit of sharing and family.